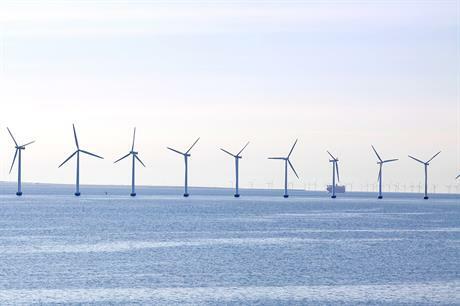 Two major wind lobby groups, the Danish Wind Industry Association (DWIA) and Danish wind turbine owners association DKVind, have opened discussions to form a joint trade group. "A merger will benefit the members of both current associations," said Kristian Jakobsen, chairman at DKVind. "It will give the wind issue a stronger voice that is rooted in a broad popular and industrial foundation, based on 40 years of history and experience," Jakobsen added. Members of the two organisations were notified on 23 January, and both will hold meetings in late March to discuss and possibly approve the merger. DKVind's 2,900 members will join with DWIA's 200 members to create a single community to "speak with one voice". "Companies and project owners in the wind sector have been consolidating to a large extent in the past few years, and therefore it is a natural step for both associations to discuss closer cooperation. "With closer cooperation, parties involved in wind energy will be able to engage with a sector community that can work even better to ensure that wind energy is at the heart of Denmark's and the world's green transition," said DWIA chairman Mads-Ole Astrupgaard.